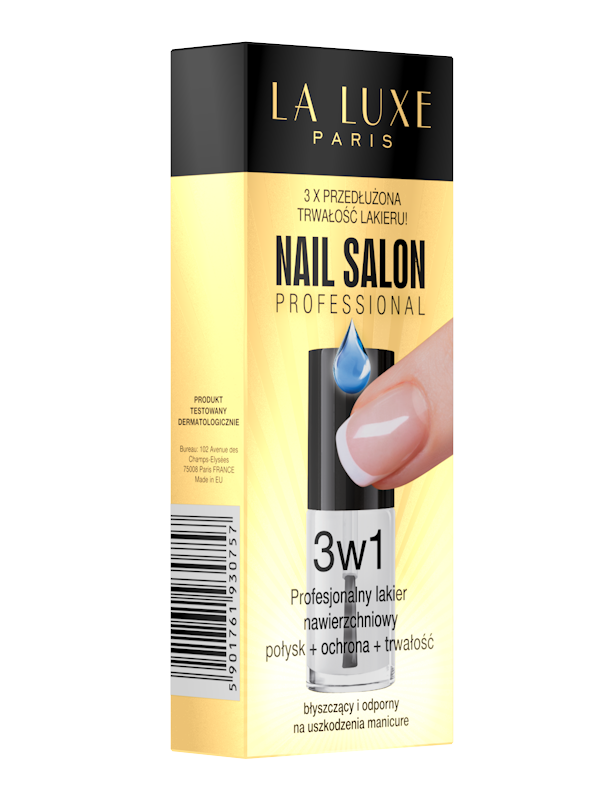 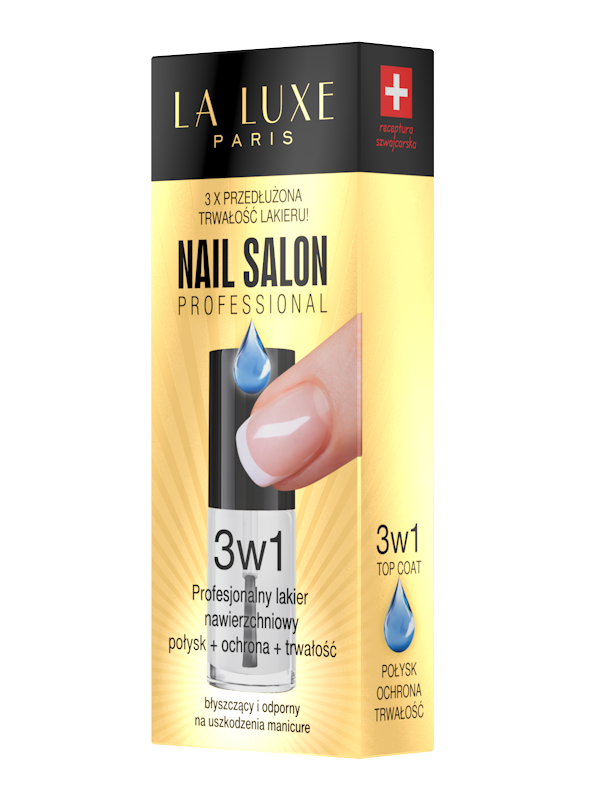 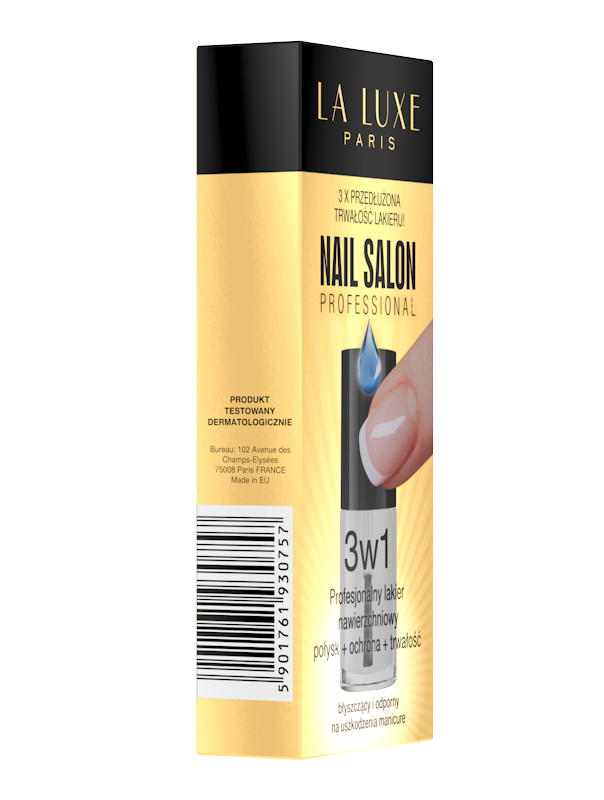 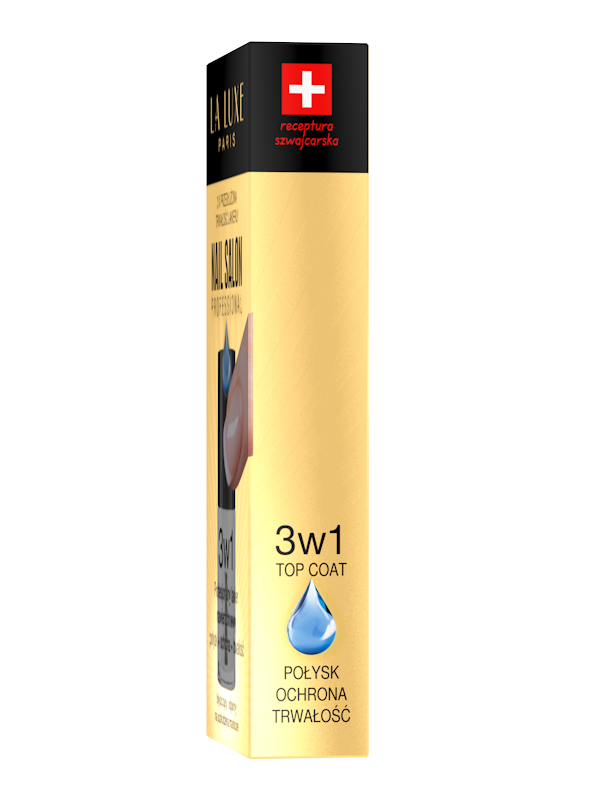 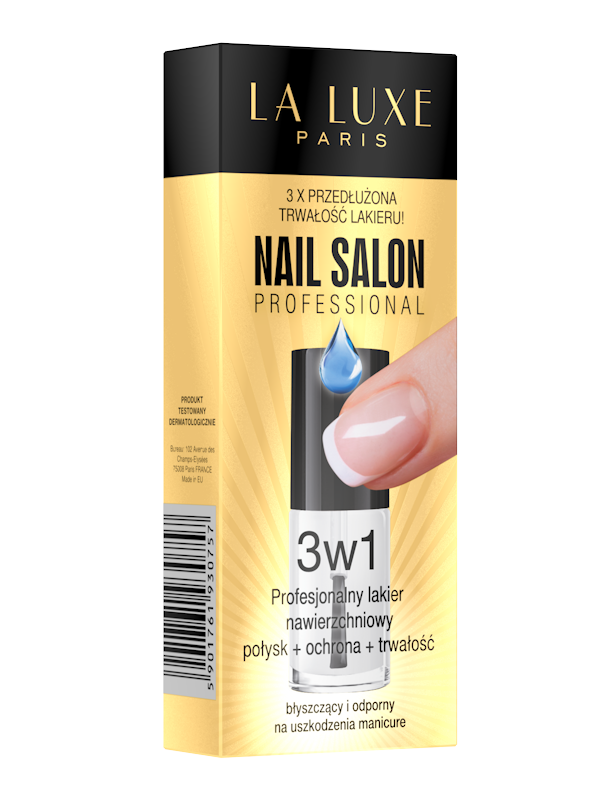 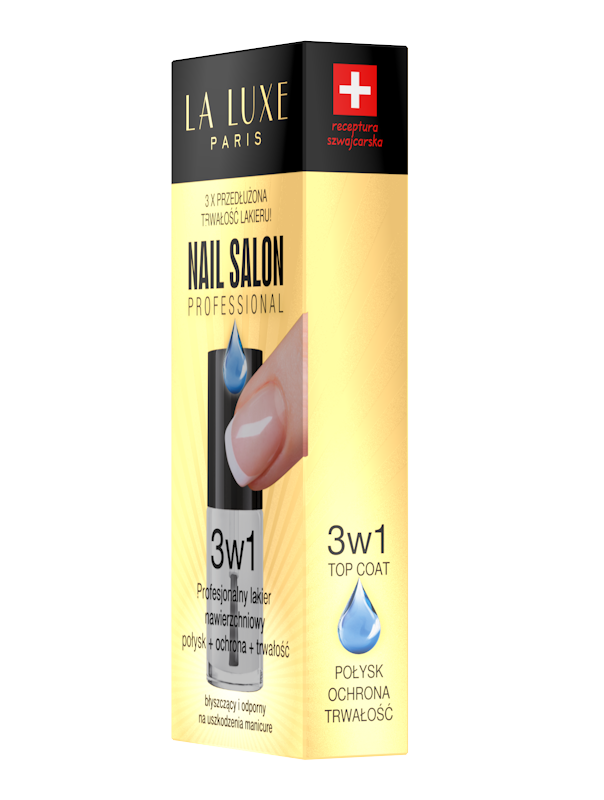 The proffesional surface nail varnish Top Coat 3 in 1 guarantees durable and shiny manicure. 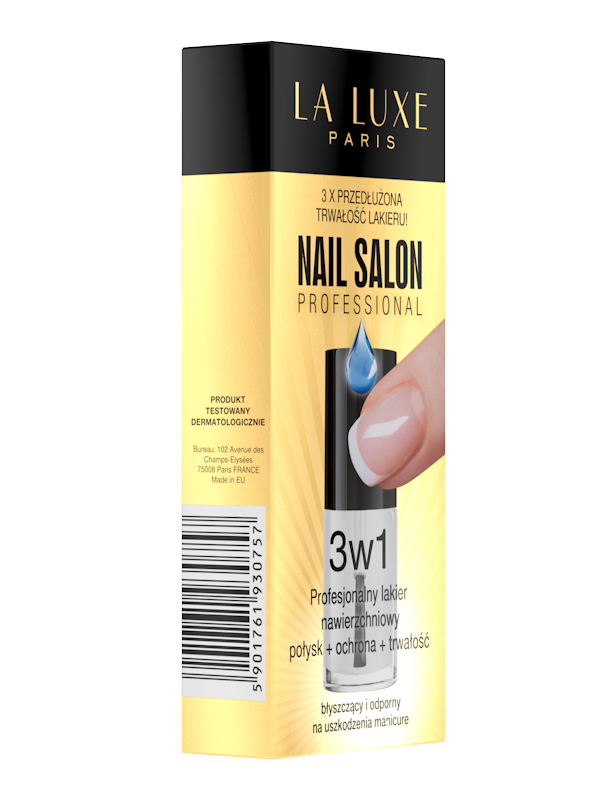 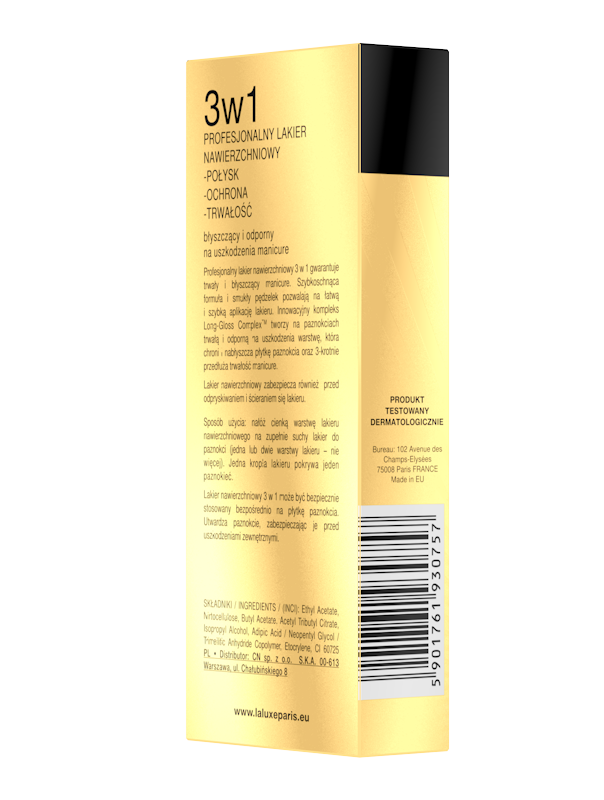 Quick-dry formula and slender paintbrush let for easy and fast application of nail varnish. 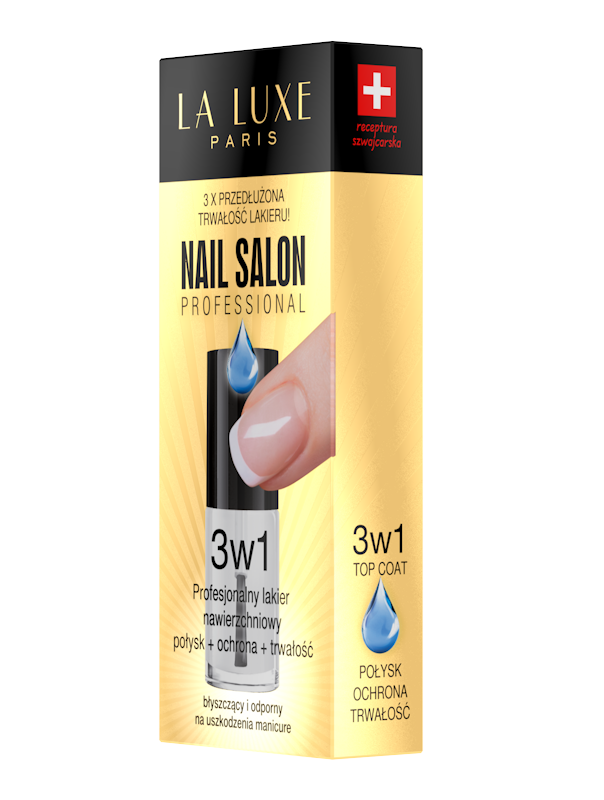 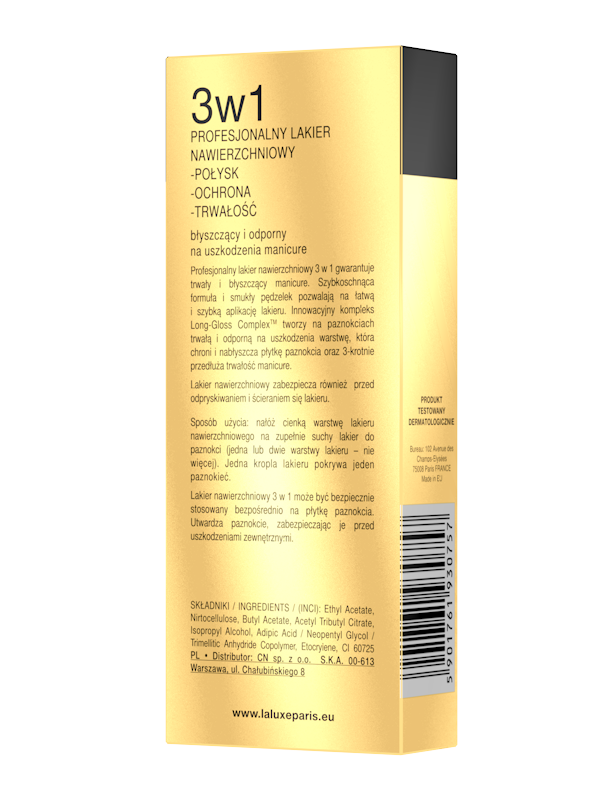 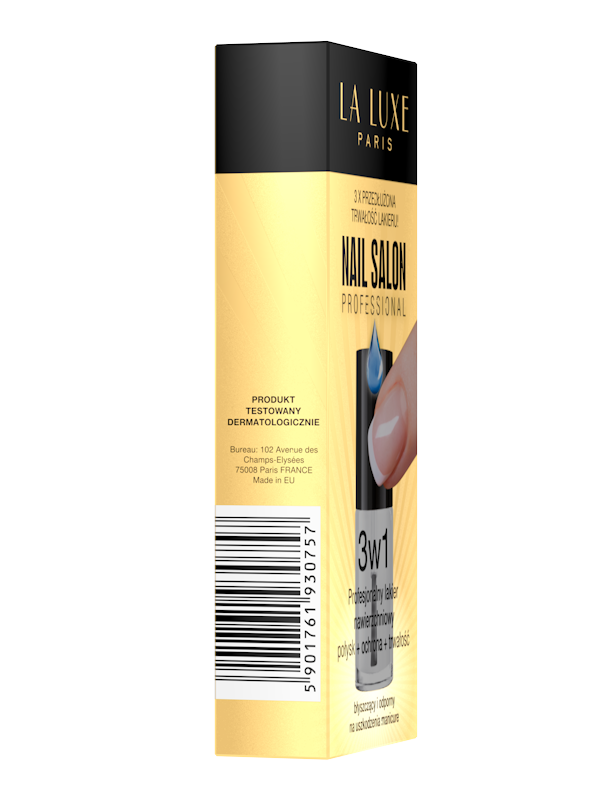 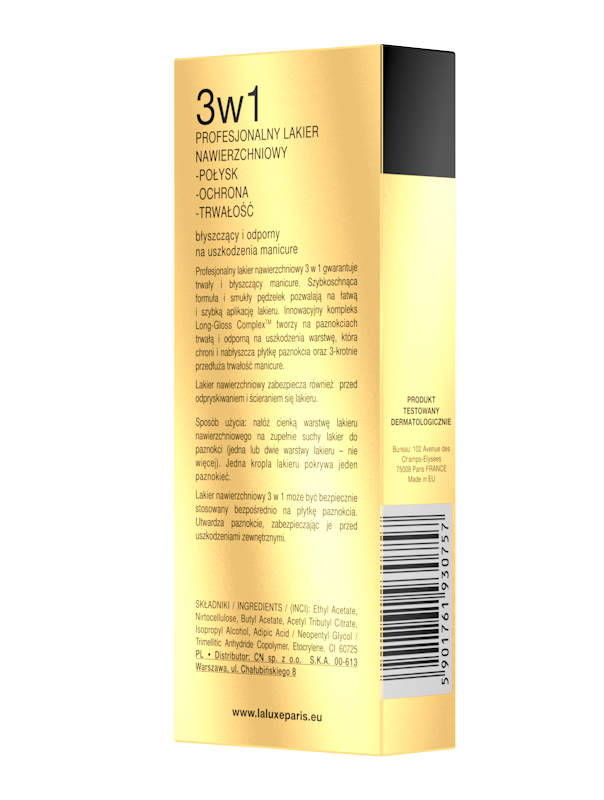 Innovative complex Long-Gloss ComplexTM creates on nails durable and hardy for damages layer, which protects and lustred nail layer and extends 3-times durability of manicure. 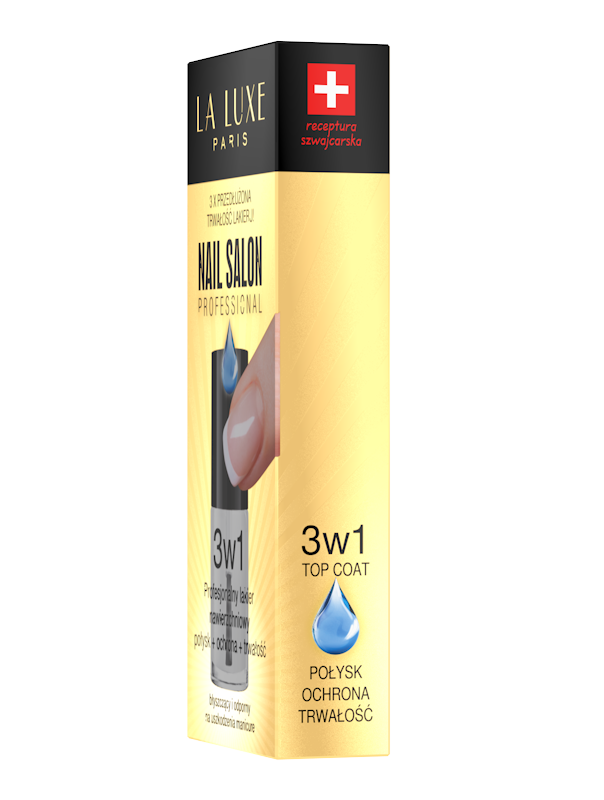 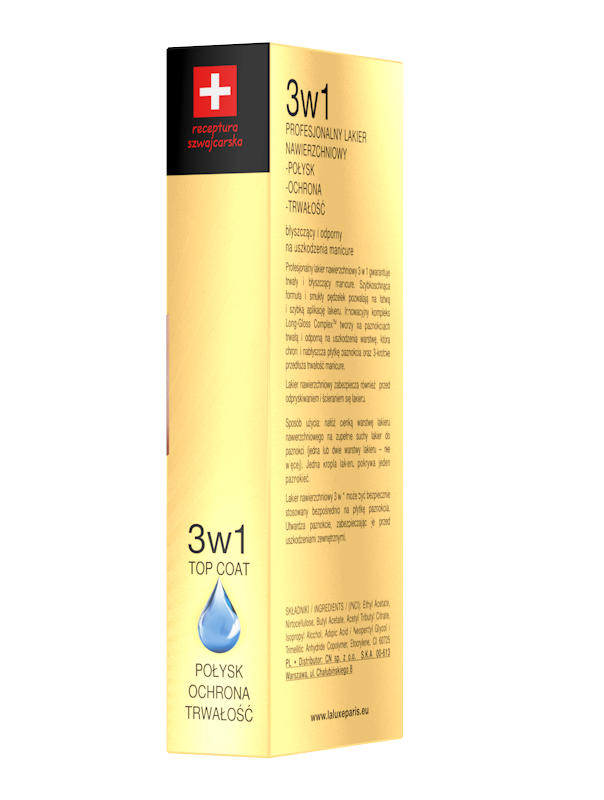 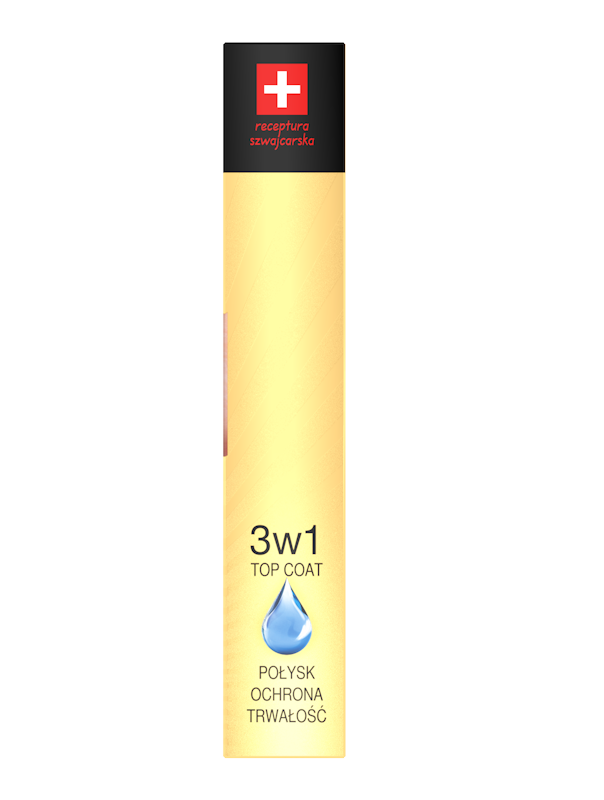 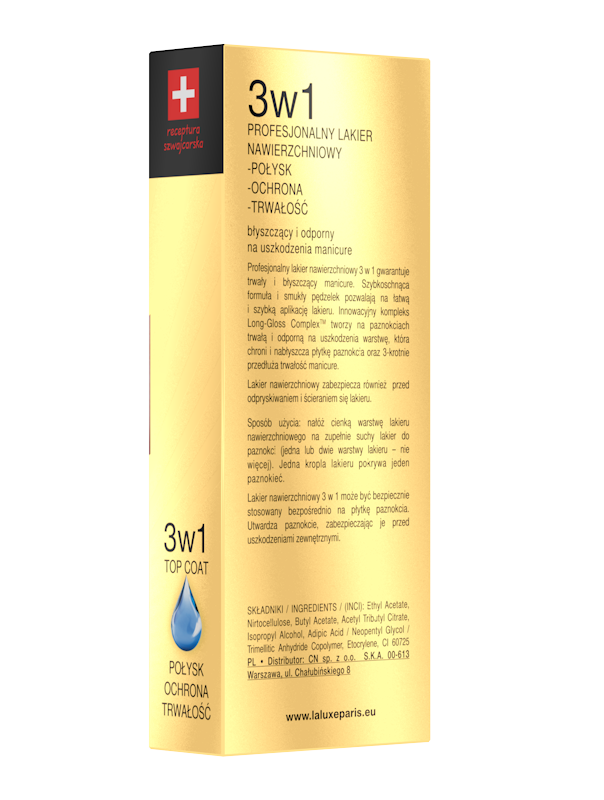 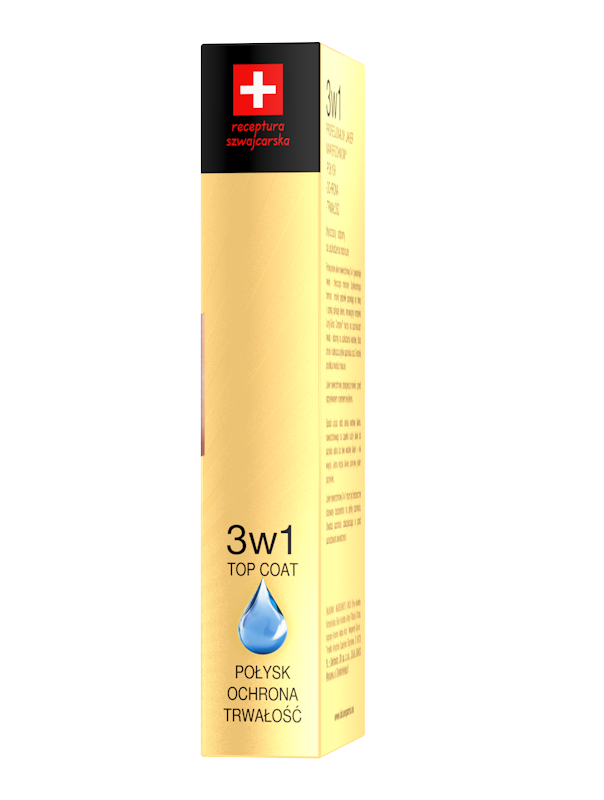 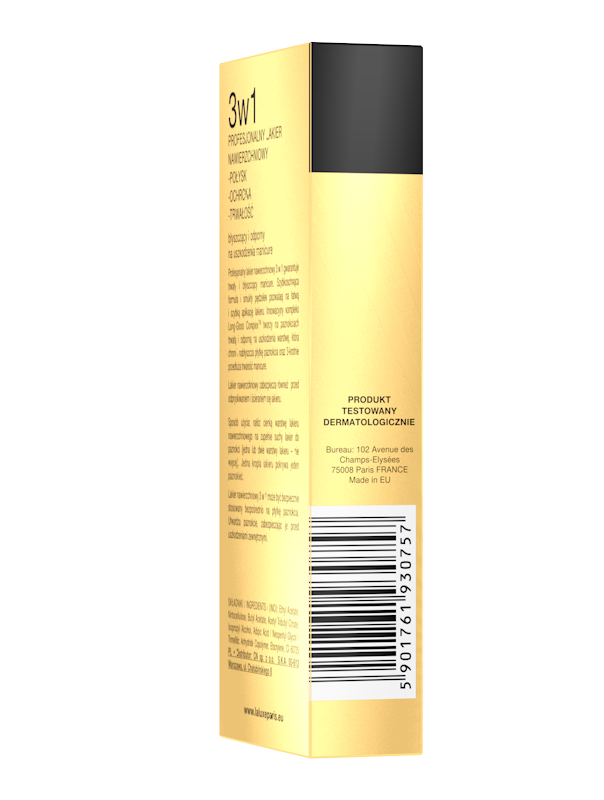 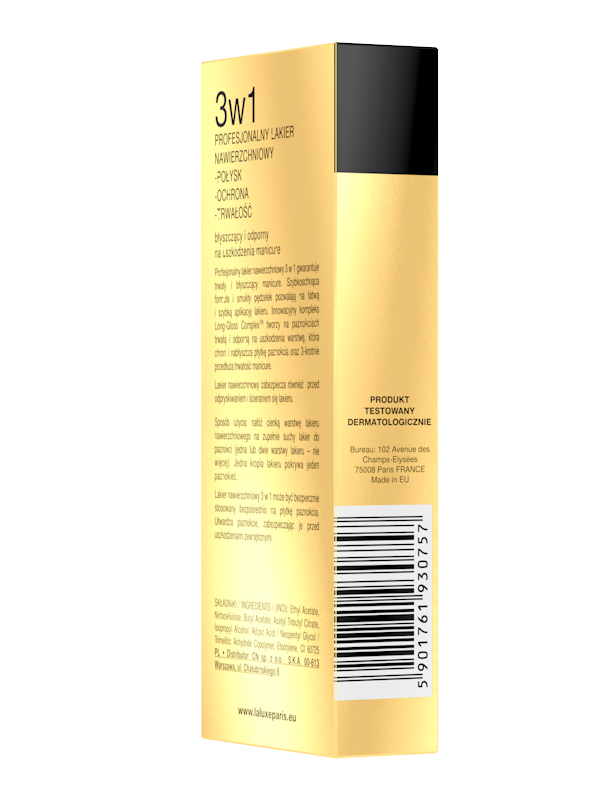 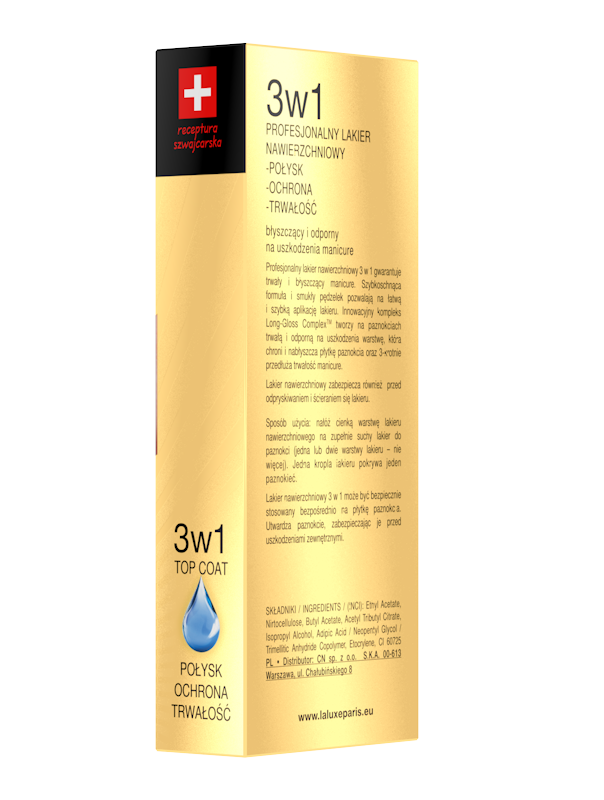 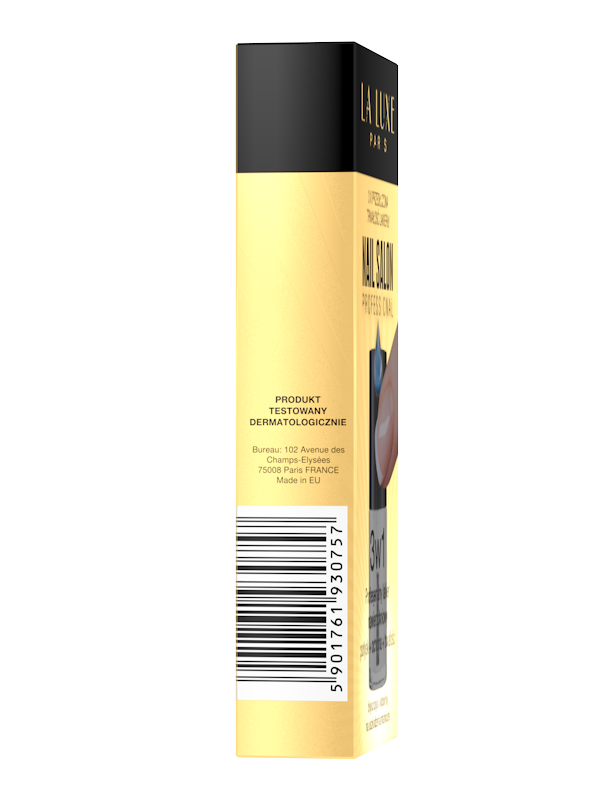 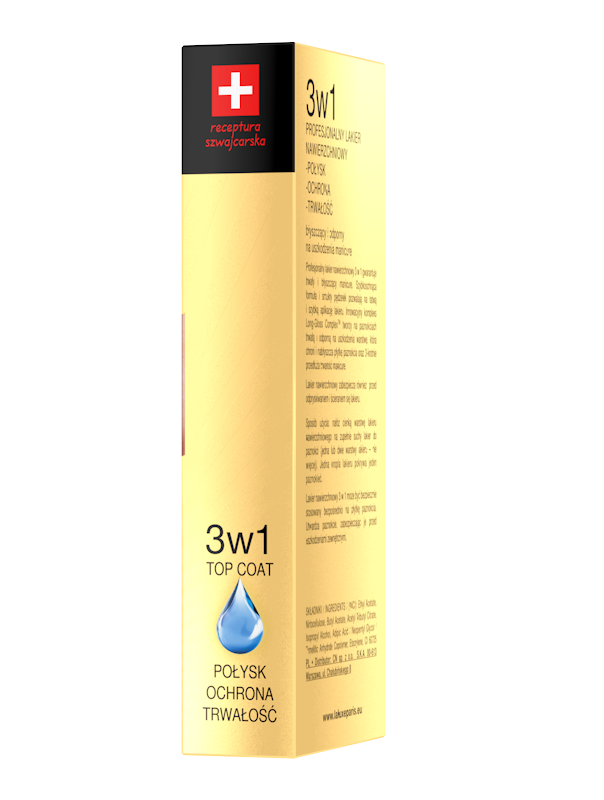 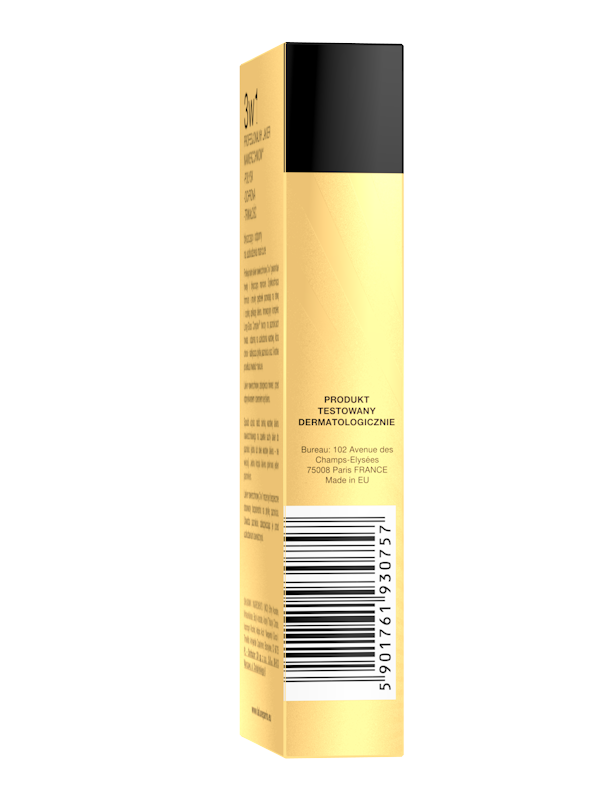 Top Coat protects also against flaking and abrasion of nail varnish.